Tuscany Sailing: Audi Melges 20 Sailing Series - Value Team conquers all. 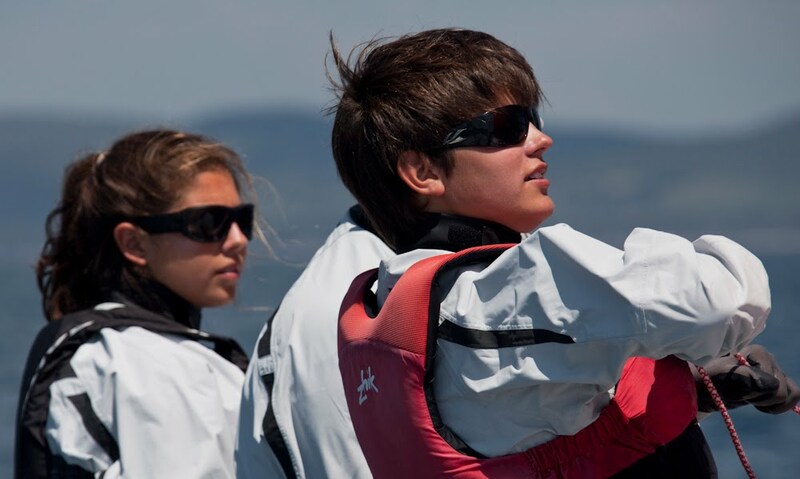 Youngest at the helm Morgan Kiss (USA) 17 years old. A beautiful sunny day with thermal breeze crowned Value Team winner of the second leg of the Audi Melges 20 Sailing Series at La Marina di Scarlino, in Maremma Tuscany. Notaro Team finishes in second place and Hulk in third. The youngest helmsman on the course Morgan Kiss (Malatawa Bay YC) just 17 with her brother Mitchell, 15, calling tactics. Maremma Tuscany, May 24th, 2010 - The second leg of the Audi Melges 20 Sailing Series wrapped up at La Marina di Scarlino on Sunday with 30 teams from Italy, Germany and the USA facing off in the pristine waters of the Tyrrhenian Sea. Value Team, owner Benedetto Giallongo with Francesco Scarselli at the helm and tactician Enrico Fonda dominated the regatta with three 1st , one 2nd and one 4th place (discarded). Second place for Notaro Team, owner Luca Domenici with Piero Vigo calling tactics ((12) -4-2-3-3) and third for Hulk, owner Stefano Di Properzio with tactician Lorenzo Bressani on board (4-3 - (12)-6-2). Two races were sailed on Sunday under bright sunny skies with the typical thermal breeze blowing off the island of Elba, bringing the total to five in two days. 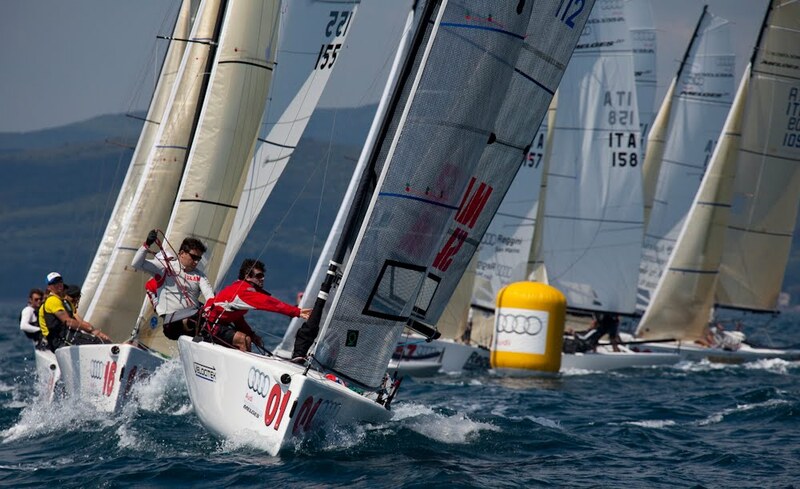 The Club Nautico Scarlino’s intense racing season continues with the BMW Match Racing Championship in June.